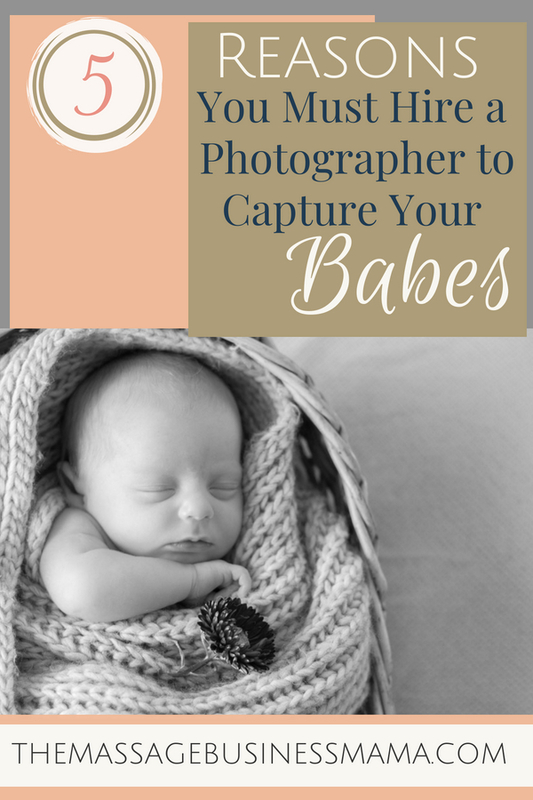 In this Post: There are so many reasons working moms should hire professional photographers to capture their babes! Time is precious and fleeting, especially as working moms. Document this precious time, before it is gone forever! As a working mom, you work hard for your money. You have an iPhone that takes awesome pictures. You even took a photography class back in college. 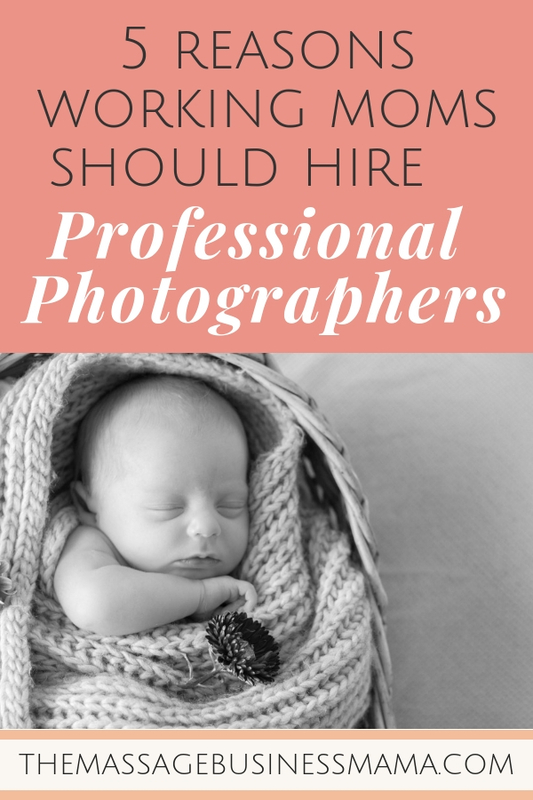 So you might be asking yourself, “Why should I hire a photographer to take pictures of my kiddo when I am fully capable of doing it myself”? Well, I’m telling you, you must! Photographers are professionally trained to understand things we do not! Trust their process, consider the following 5 reasons, and schedule your photography session NOW! I know, I know, everyone tells you the time is fleeting. But seriously, the time is fleeting!!! Before you know it your kiddo will be walking, then skiing, and eventually driving (can you tell I live in the mountains). And while you consider yourself a good, present-minded, stop to smell the roses type of Mama, when you WORK, I’m telling you, you want ALL the moments captured. These precious moments won’t last forever. So maybe you are the type of person who hates having their photo taken. 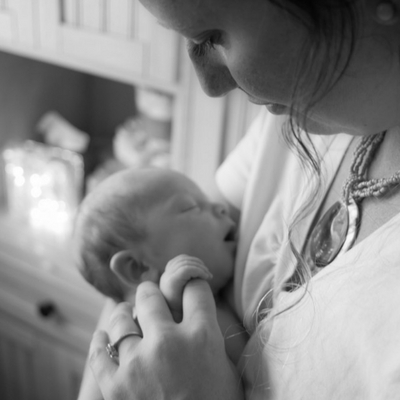 Even so, it is amazing to see your face captured when you look at your child with such love and admiration. This is something not to miss! To actually view the way your face lights up is truly a self-affirming, confidence boosting, beautiful, amazing thing. We love our children, and it shows! Another thing to consider is that your children will also want to see images of you! A dear friend of mine lost her mother at a young age. She says one of the hardest parts is that her mother HATED being photographed. Because of this, there are very few images for my friend to remember her mother by. Can you say sad!!! Don’t do this to your child, make sure that there are plenty of images available for your child. Images that show the deep love you had for them. When you are gone, even if they are in their 60’s, they will so appreciate having these images! By intentionally dedicating time to take photographs, by going through the act of calling and scheduling a time with a photographer, you will respect this time more. Because you respect the time more, you will capture better images. You won’t get swept up in taking out the trash, feeding the dog, or cooking meatloaf. You will be focused. Focused and Respectful. 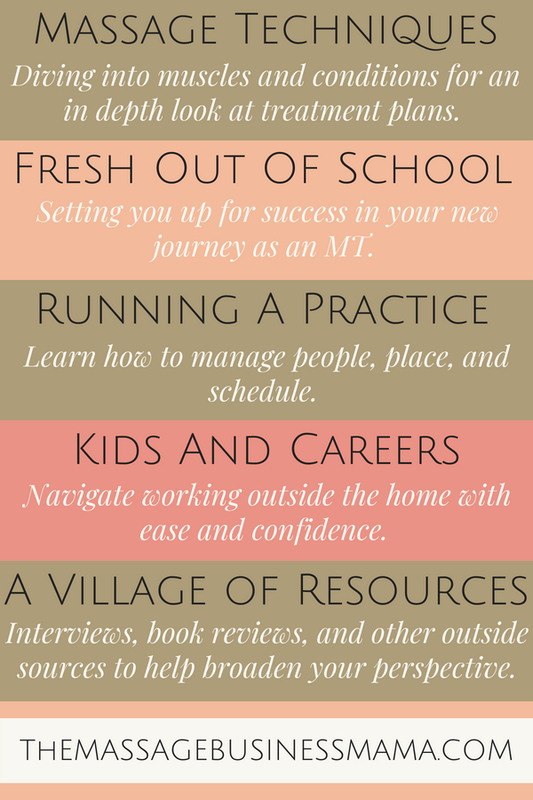 We have all heard about how it is vital to schedule self-care for ourselves. 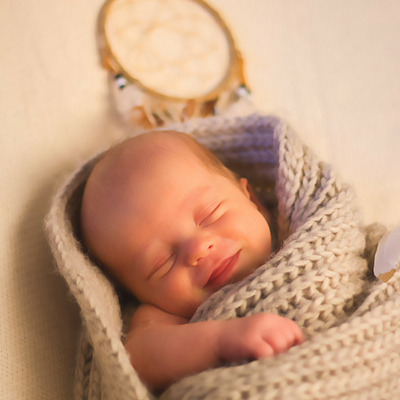 Just like scheduling self-care, we must schedule photo sessions too if we expect to document our munchkins in all their tender acts of innocence. Speaking of better results, photographers understand lighting, aperture, and composition better than us. They also have really cool tools for capturing more unique images. Our photographer used a giant bean bag to give the appearance that my son was floating in space. And don’t forget we have a tradeable skill, many photographers would love to receive a massage for their photo work. Just remember that trades is considered taxable income. Christmas, Mother’s Day, Birthday’s – grandparents love receiving photo’s as gifts! 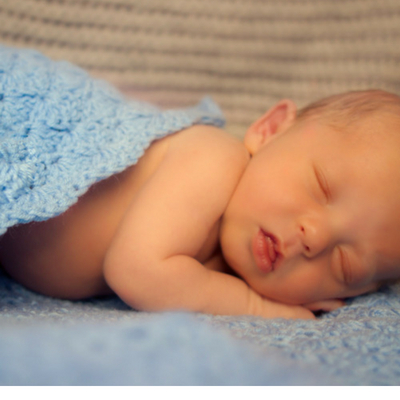 And don’t think that you have to wait for the perfect moment to schedule photo sessions. Schedule them frequently. Every day our children grow and change. I’ll say it again, every day!!! Giving photo’s as gifts also gives you the opportunity to print pictures, somewhat of a lost art these days. When you print one for Gammy and Gramps, print an extra one for yourself. 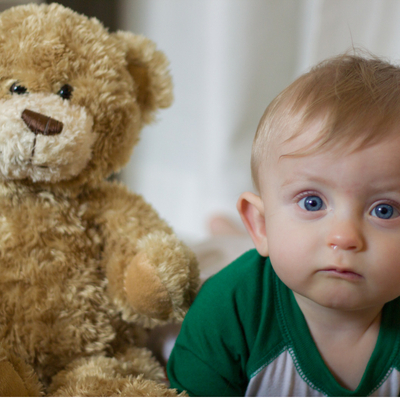 It is great for your babies development to see images of themselves scattered throughout your home! You love your little! You work hard to create a nice, nurturing, supportive, healthy environment! Make sure to capture these moments. Our babes grow up quick. That new baby smell, not something too easily documented. Their first haircut on the other hand, super easy to memorialize. You will look back and cherish these photos and never regret hiring a professional, I promise! Spoken from one working mama to the next, do it!